Belly-laughs, tears, heart-swelling pride; here is a performer who connects with an audience to a very rare degree. 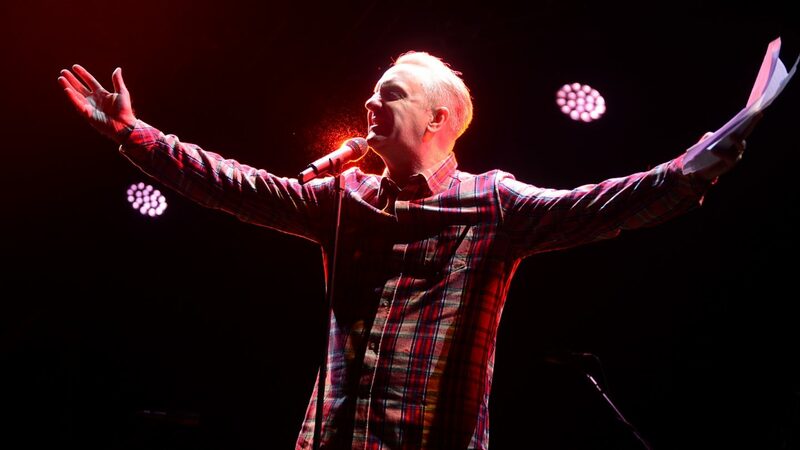 Tony Walsh is an ordinary bloke with an extraordinary talent. Overcoming childhood poverty and illness, he has risen to become one of the UK’s most in-demand poets. His work came to worldwide attention in May 2017 when broadcast globally from the vigil for victims of the arena bomb outrage in his beloved Manchester. An evening with Tony Walsh is a rip-roaring rock and rollercoaster ride from a profoundly inspiring artist. 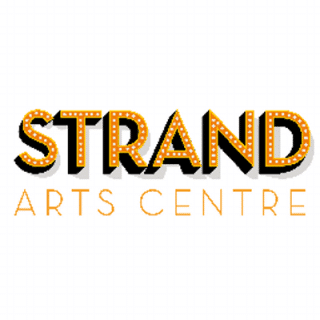 A special event part of Strand Arts Centre’s weekly live Friday night club Stranded, in partnership with Seedhead Arts. We apologise for any confusion caused by the time listed in our printed brochure. All information on this web listing is correct.